Little Bo-Peep Knits: Sneak peek of Friday's stocking!! Sneak peek of Friday's stocking!! 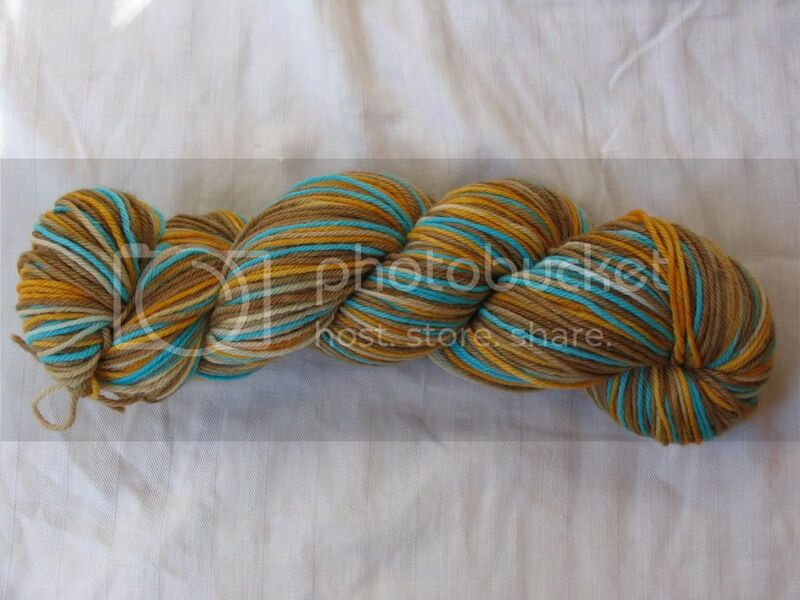 I've been busy dyeing this past week and have come up with a few gorgeous yarns. First up--sock yarn. 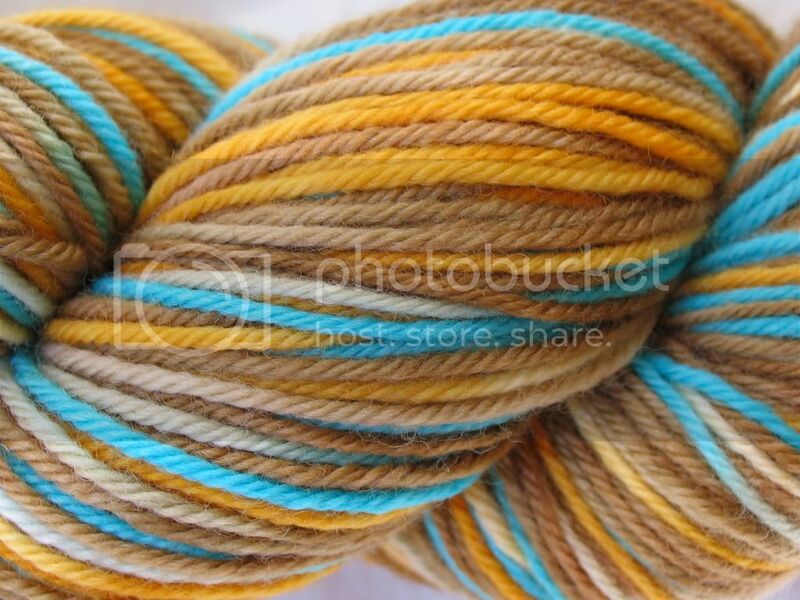 This is 100% Superwash Merino and it is sooooo soft!! These yarns will make the cushiest socks and they're sure to be your favorite! This next colorway is done on Organic Gaia Worsted Wool. SOOOO yummy and a pleasure to knit with! This is like butter in your hands! I hope to have previews up tonight but they'll definitely be available for sale on 9/5/08!! !